Okay, good. We’re all here. Sorry—I know it’s only June 1st and all but I couldn’t wait another day to share my favorites list for this month. I just love this month! Why? Because it’s my birthday month! You have to love your birthday month. You want to know what else I love? Those “adult” milkshakes and double chocolate madeleines in the above photo. I snapped that photo during one of our dinner dates a couple weeks ago and sometimes, just find myself staring at it and drooling during the day. No big deal. Thanks for letting me write these “favorites” posts for y’all. I really enjoy sharing what I’m loving now! First up are these measuring spoons!!!!! Oh.my.word. I adore these spoons. I mean, how could you not?! Another thing I like to stare at during the day. It’s the simple things in life, people. And, speaking of simple things, can I let you in on a little dirty secret? I buy these pad thai frozen meals in bulk and enjoy one a week (okay, fine, some weeks I eat two). 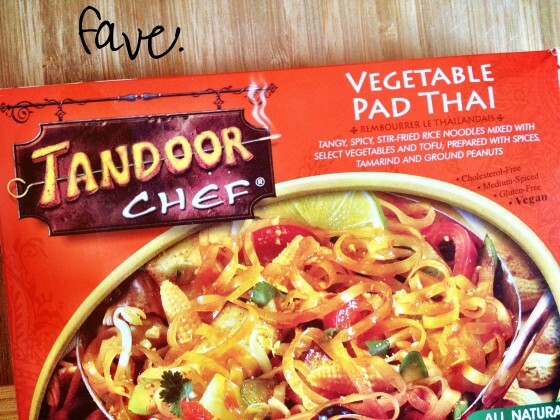 I discovered these in college and never grew out of them….they really are the best frozen dinner I’ve ever tried. And, I’m going to be super lame for a second and tell you that my idea of a perfect evening involves taking a yoga class then coming back, pouring a glass of wine and heating one of these bad boys up. Then reading and going to bed. I am 87. So what? 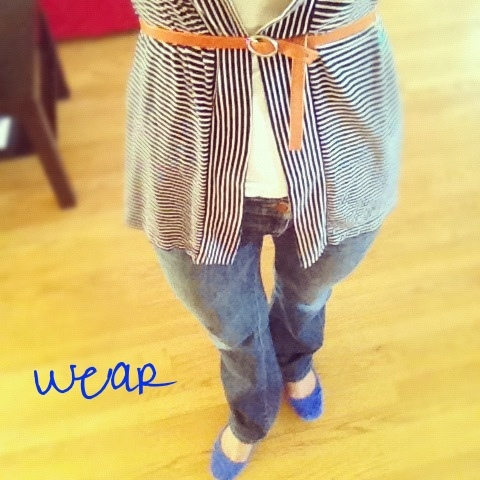 This goes without saying, and is certainly not a new thing, but I really love stripes. Oh, do I ever love stripes! In my ideal world, my kitchen would have black and white striped wallpaper, my couch would be striped and I would be wearing a little striped top while I cream some butter and sugar together. I wore this outfit the other day…unfortunately I sort of failed at my attempt at fashion blogging last summer (it’s hard when you don’t have someone to take the photos of you, are awful with the self-timer and can’t afford to go shopping every hour). <—-I learned all this. But, here’s a mini fashion post for those that miss them. I’m wearing some jeans that I got from Nordstrom Rack spring 2011, a t-shirt from target, a cardigan from JCrew outlet, a belt from Banana Republic (sale) and some Tom’s ballet flats. It felt nice. This sweet mug from Urban Outfitters. I’m really not exaggerating when I say I drink tea all day, and mugs as cute as this one just make me happy. 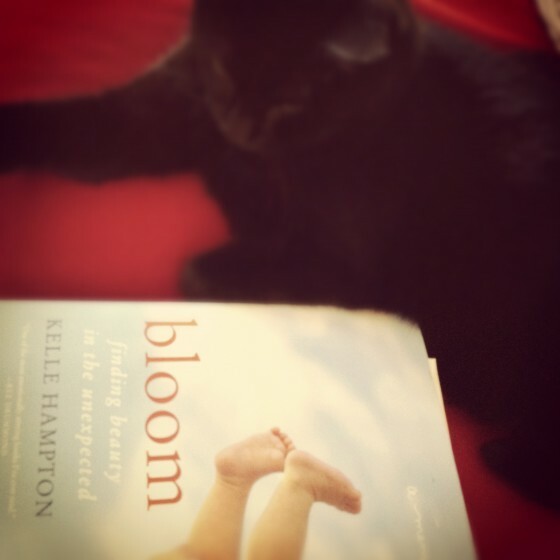 I am currently reading this book by fellow blogging, Kelle Hampton. I don’t really want to get too into it here right now, though since this book deserves a whole post of it’s own. Let’s just say I started crying on page three and haven’t really stopped. It’s powerful and gets right to your heart…I can’t wait to finish it! And while we’re talking books, let me mention how much I adore Alice Currah’s new cookbook! She was sweet enough to send me a copy and I immediately made her Watermelon Feta Salad. Amazing! There ya have it! 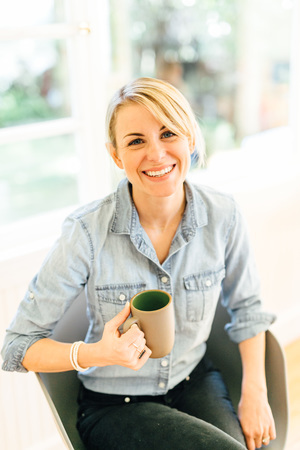 June is going to be a busy month—next week I’m headed up to Seattle for BlogHer Food (yay! ), followed by birthday celebrations, finishing up my yoga teacher training program and then flying to Anaheim to speak to 300 librarians about my book at ALA (gulp-so nervous). I’m also putting the final touches on the ELR redesign that I hopefully will be launching soon! Also…I’m making this soup! Like, today. You should, too. Yes! I will be announcing that soon, too, I hope! I hope you come to NYC!! Love posts like this where we get to see other’s fave things! That tea cup is adorable… and may find it’s way home to me upon my next trip to the mall. 🙂 And with the lovers of watermelon in my home ~ that salad is going on the menu. Happy Birthday Month! No frets-I’m on old soul as well who’s in bed early and loves it. I’ve been toying with buying TOM ballet flats for a week now. I must!! AHHHHHHHHHH where have these been my whole life? I need them! Happy Birthday month!! 🙂 And those measuring spoons are adorable. They would make me pretty happy, too! You are a busy lady! And for the record, I’m thinking not a lot of 87 year olds do yoga. I’m sure you will up until the day you die, though! Happy Birthday month! i love favorites posts! they are so fun!i’ve been wanting to read bloom for awhile. it looks really good! i totally need to make that soup again – especially considering it’s rainy + cold here today!! Come over for coffee + hot chocolate? busy month coming up for you, all such exciting stuff congrats! I used to read Kelle’s blog and love her way with words so much. Love fav posts!!! Gonna have to keep a lookout for that frozen meal..looks nummy!! I need something easy in my arsenal!!!!!! I knew I loved Eat, Live, Run, for a reason, I’m a Junie too! 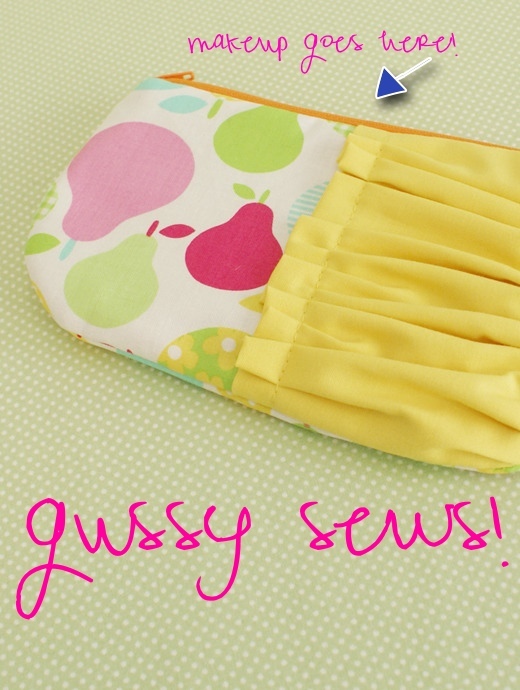 Those measuring spoons are adorable, maybe they’ll go on my birthday wish list! June is my birthday month too! And my husband totally teases me about having birthday month. But it’s kind of a big deal. Oh, and I need those measuring spoons. I love your list of Favorites ! Bloom was most excellent! Have a Fantastic birthday month! YAY FOR JUNE BIRTHDAY MONTH!! I think we actually have the same birthday – June 11? The best day of the year!!! happy allllmost birthday! 🙂 and that makeup bag really is too cute! 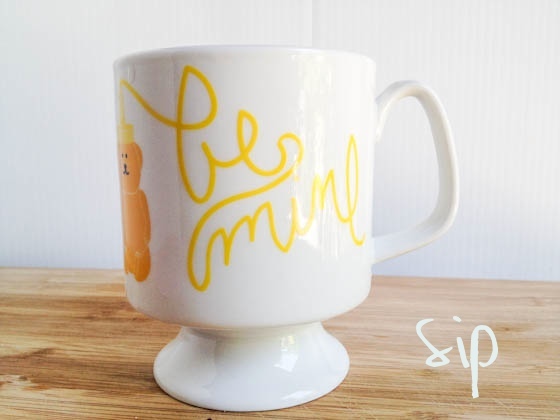 Love the measuring spoons and the “be mine” mug – so cute! I love that mug! I drink tea every morning, and cute cups make me happy. I’ve also been wanting to read Bloom since it came out. I’m waiting for someone to return it to the library! I love these favorites posts! That mug is super cute. Happy June to you too! Love the favs list. I need those measuring spoons and I adore the WHOLE outfit. Amazing. So much good stuff to love..and sounds like a lot of good stuff yet to come! Rejoice. Adult milkshakes, cute measuring spoons – love!!! Who’s the cute doggie that you are snuggling with? that’s jaden’s (steamy kitchen) dog—Coco! Who is Jaden? That pic is adorable! Ah Bloom is amazing! I’ve followed Kelle for years and was surprised by how much I still didn’t know about her story. June’s my birthday month also. Gonna be the big 2-8! Need to start thinking of party ideas! cuuuute spoooons! those type of things make me happy 🙂 also love the casual/chic outfit. I always look forward to these posts! Also, I HOPE YOU LOVE SEATTLE! I pray that you have beautiful weather (summertime in the PNW is the BEST), good eats, and lots of inspired photo taking. If you want any recommendations I’d be happy to supply you with a few! I feel like such a nerd for saying this, but I cannot wait to see your photos and read about your time in my home! I haven’t been back in awhile, and I really miss it. Safe travels! Love the makeup bag! Have fun in Seattle – can’t wait to see your photos of my hometown when you do a recap. Missin Seattle like crazy these days! Those adult milkshakes look wonderful! I love every about adult milkshakes! There’s a restaurant in downtown DC called Ted’s Bulletin that has an entire adult milkshake section of their menu! The Ted’s milkshakes are pretty fantastic! I think our book club is doing Bloom soon, very excited for it. We just finished The Art of Racing in the Rain which was really good as well. 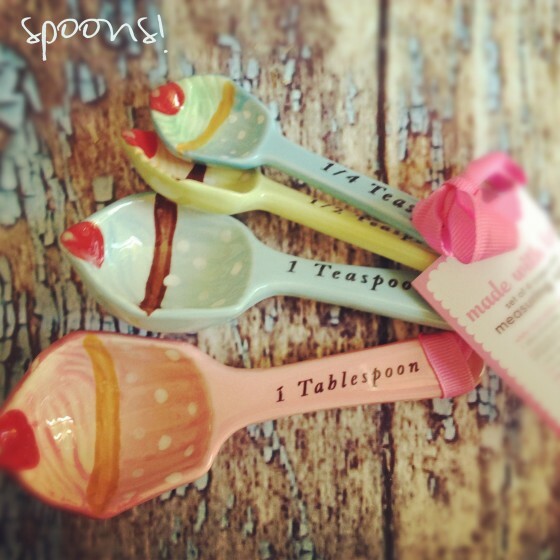 OMG how adorable are those spoons??? Ineedthem Ineedthem Ineedthem. Really, really nice photo of the book with the kitty. I lived in Seattle for 11 years and miss it like crazy. Enjoy it for me. If you get a chance, get to the area of the city called Ballard – if you’re there on a Sunday, Ballard has the best farmer’s market! Safe travels. Adorable! Happy birthday month! I want to hear more about those adult milkshakes. Have you tried to make them at home? Whose puppy is that? Such an adorable picture! 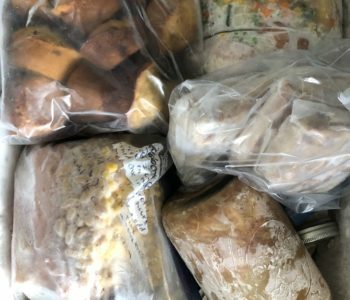 After I read Joy Wilson’s post about giving a talk at the BlogHer Conference, I was wondering if you were going there too. Then this post confirmed it. Dang, I wish the school year ended on June 7th, then I could go and maybe get a glimpse of you, Mama Pea, and Joy. But because of freakin snow day make-up, last day of school is on the 8th. I hope, hope, hope to meet you someday because you are a great inspiration to me! P.S. Check out “Alibi Room” across the gum wall at Pike’s Place market… it’s dinky in a really cool way… good beer, great food, and good atmosphere. That pie in the top photo is just too cute! tandoor chef meals are “da bomb”. Personally, I can’t get enough any one of them that has the paneer in it. yay for June birth month 🙂 mine’s the 24th! You’re coming to Anaheim?!!! Yay! Hopefully you plan a blogger/reader meet-up! Love seeing the gal behind the lens… !! 🙂 you keep rockin’ You!! all my friends and I think you are an inspiring person! I’ll join the choir and say I love birthday month too! Mine’s the 8th. Also, I plan to do your perfect night (yoga, frozen pad thai, wine, book and bed) tongiht. My husband and I are off camping tomorrow! Oooh what’s the font you’re using to caption your pictures? I need a new handwriting font in my life. Lol. That is “Pea Carly Mae”. You can find it here for free! Your travel schedule and adventures to Seattle, speaking for your book, and blog revamp….any and all can be exciting (but a little stressful)…but congrats on all this big & fun stuff. And I want those spoons! June is my birth month too, but I’m a plaid person rather than a stripes person. Then again, isn’t plaid just overlapping stripes? 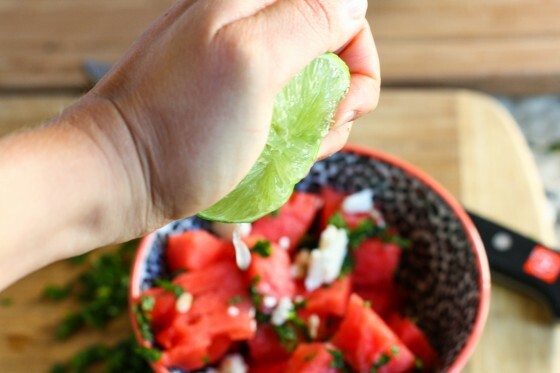 I hear you with the watermelon and feta salad! I braved that last year and fell in love with it! I got watermelon on the weekend only to find out that we’d run out of feta while I wasn’t looking. The salad just isn’t as good with cheddar, I need to get some feta this weekend. Those are the cutest little spoons! And no shame for frozen meals. I eat Amy’s all the time, though I now really want to try the Pad Thai thing cause the box says gluten free and sometimes that’s an issue with Pad Thai!